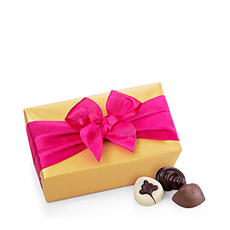 As we celebrate the day of love on the 14th of February, 2019, we’d like to surprise him or her with a nice Valentine’s gift. 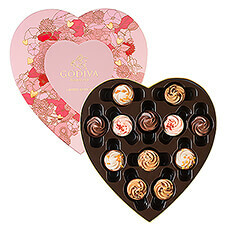 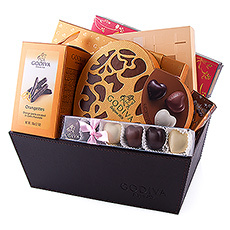 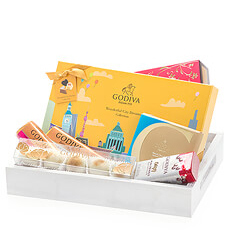 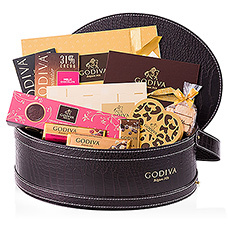 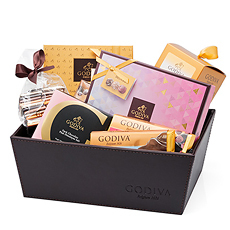 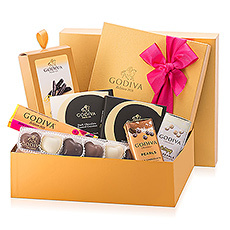 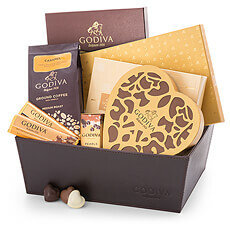 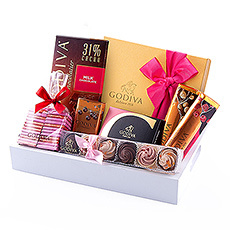 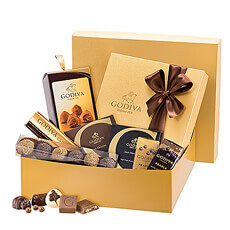 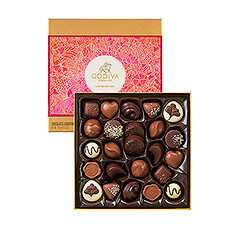 Be fully prepared for Valentine’s Day with the perfect, romantic gift from Godiva. 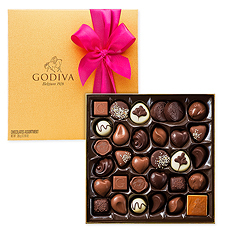 The way to his or her heart is through the stomach. 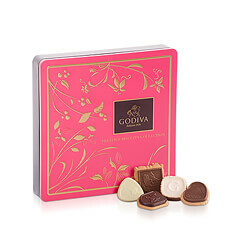 What could surprise your loved one more than sensational Belgian chocolate from Godiva? 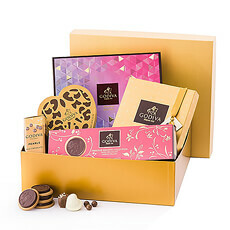 Discover our luxurious gift boxes for him and for her, or our original gift baskets filled with delicious chocolate to enjoy together. 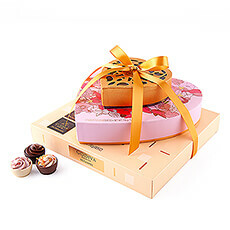 Our romantic chocolate hearts are an absolute hit each and every year as well. 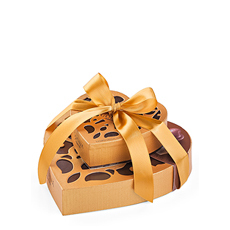 Add your personal message, printed on a stylish gift card, to each present to convey your love wishes.